A wide variety of colors and connections are available for use with various wireless transmitters. 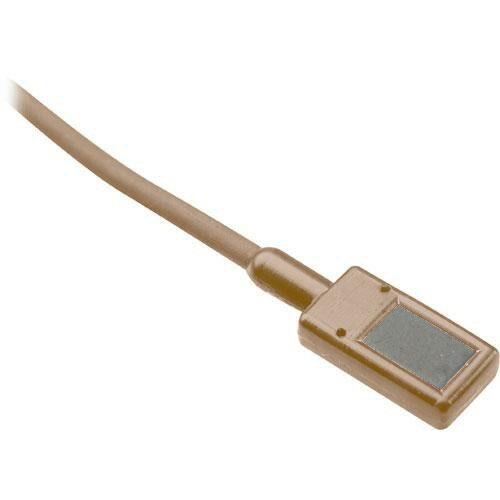 This version is beige and features a Switchcraft TA3F connector for use with Samson wireless transmitters. Box Dimensions (LxWxH) 9.2 x 5.3 x 1.5"